Culture Club performing their biggest hits like you''ve never seen them before! 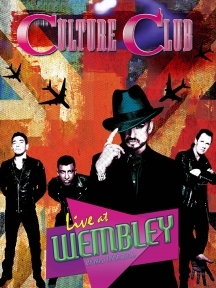 The Iconic Multi Platinum Selling 80's Pop Legends, Culture Club return home for the holidays and perform "Live At Wembley" , after a hugely successful 60 city world tour featuring ALL ORIGINAL MEMBERS featuring Boy George, Roy, Mikey and John, along with an explosive horn section and mindblowing backup soul singers, the band ignites the stage before a sold out hometown crowd, as Boy George commands the Catwalk with his masterful charm and smooth soulful voice, performing the bands biggest hits, showing why Cullture Club's unique Pop. Soul and Reggae styles resonate with fans 35 years later. Featuring Iconic Hits like "Karma Chameleon", " Black Money", "It's A Miracle", "Do You Really Want To Hurt Me, I'll Tumble 4 Ya", "Church Of The Poison Mind," "Miss Me Blind," along with an encore rockin' performance of T Rex's "Get It On". in this once in a lifetime concert film! Exclusive interviews with the band members as they discuss their illustrious career and the significance of this iconic live performance! All original members are reunited for this special Wembley Concert! This concert is a nice trip through the band's hits, as well as some lesser known material... It proves quite admirably that George continues to have a palpable connection with his fans. 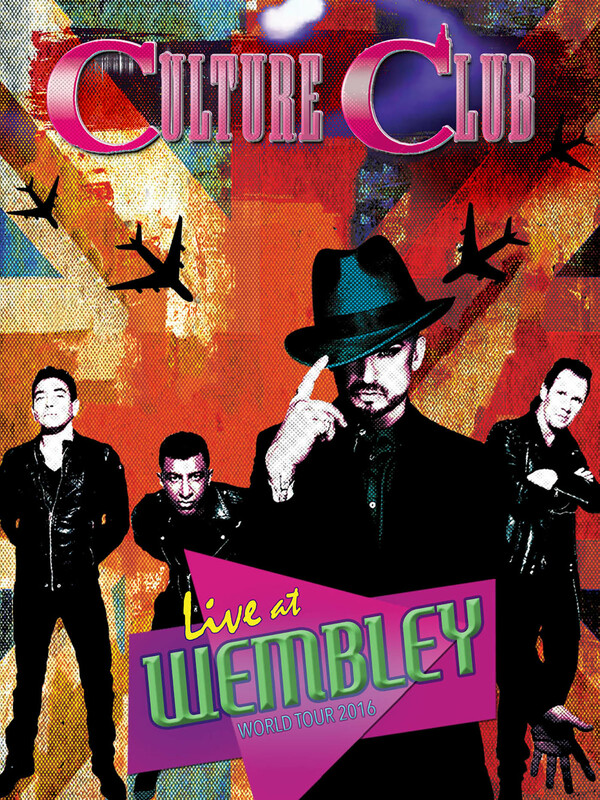 Technical merits are first rate, and Culture Club: Live at Wembley World Tour 2016 comes Recommended.